The Dangers of Novel Psychoactive Substances, also known as, “Legal Highs” in Camden. 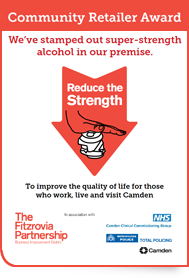 Camden Safer Streets Team has noticed a significant increase in the use of Novel Psychoactive Substances (NPS) more commonly known as “Legal Highs” amongst the street population in Camden over the last year. Despite their legality, these substances are by no means safe. On the contrary, they are often significantly more dangerous than their illegal counterparts. These drugs are considerably stronger than their illegal equivalents and due to lack of quality control and constant alterations to the compounds used, it is impossible for users to accurately predict appropriate dosages or what the effects these drugs will have on the mind and bodies of those using them. These NPS have been identified as the main factor in two cases of serious psychosis which resulted in SST clients being admitted to hospital under section 2 of the mental health act. They were deemed to be so mentally ill that they were a danger to themselves and/or others. We have also noticed a significant increase in young people rough sleeping and begging around Camden Town and the West End. They have been using large qualities of legal highs and have told us that the legal high market is one of the main attractions of Camden for them and that they are begging to fund their drug use. These NPS, especially the synthetic canaboids, which mimic the effects of cannabis but are far stronger, have also become popular amongst people living in homeless hostels. Both these groups have experienced adverse psychological effects from these drugs and have seen their lifestyle lead to a deterioration in their physical health. We have also heard reports of users suffering symptoms of addiction which are much more profound than those usually associated with cannabis. NPS are man made compounds which mimic the effects of the most commonly used illicit drugs such as cannabis, cocaine, amphetamines and ecstasy. They are often referred to as legal highs because the manufacturers tweak the chemical formulas to produce new chemicals which are not prohibited under the Misuse of Drugs Act. By constantly making minor alterations to the chemical formulae used, producers and dealers are able to keep one step ahead of the law. 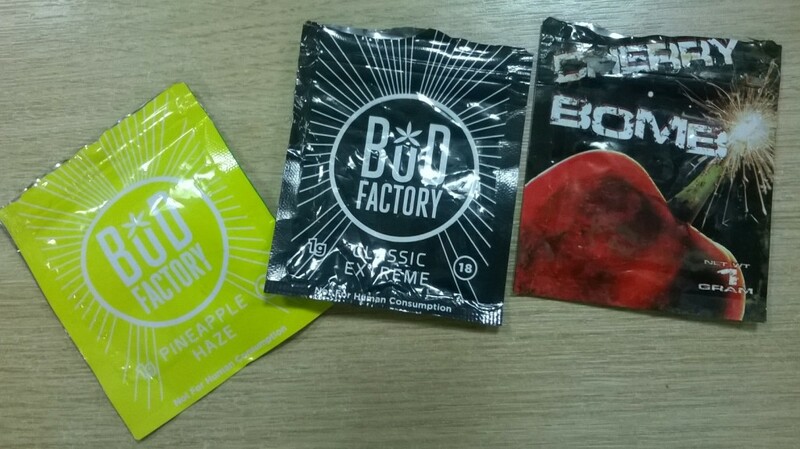 As a result these drugs are being sold legally in a number of shops in the borough. SST has however been speaking to our partners in Camden Council, local drug services and the police to look at ways of tacking this problem. A task group has been set up to share experiences and ideas and some actions have been proposed to both support users who are experiencing problems and reduce supply of these drugs across the borough. CRI’s drug services, as well as the Margaret Centre have already begun offering services to support users. A meeting has been held to develop educational resources to distribute to users and potential users of these substances and an organization called the Angelus Foundation will be going into secondary schools in the borough to educate pupils of the dangers of these substances. Camden Council’s trading standards department and the Police have taken advice on the legal options open to them to reduce supply. 1. GRIP – The Margaret Centre, 108 Hampstead Road, London, W1 2LS. Camden, London, N1 9JY. 0808 1780113.